Galaxy Note 3 has an overall score of 8.64, which is a little bit better than iPhone 5s's score of 8.44. Galaxy Note 3's design is heavier and just a little thicker than iPhone 5s. The Galaxy Note 3 comes with Android 5.0 OS, and iPhone 5s works with iOS 8.x OS. The Apple iPhone 5s counts with a little sharper display than Galaxy Note 3, although it has a way smaller screen, a just a bit less pixels per inch in the screen and a lot worse 1136 x 640 resolution. 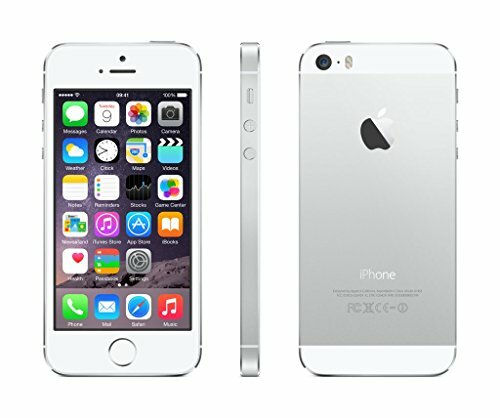 The Apple iPhone 5s counts with a bit more powerful CPU than Galaxy Note 3, because although it has a lower number of cores and also slower and a lower amount of RAM memory, it also counts with a much better graphics processor and a 64-bits CPU. Galaxy Note 3 has a lot bigger memory capacity to install applications and games than Apple iPhone 5s, and although they both have the same 64 GB internal memory, the Galaxy Note 3 also has an external memory slot that holds a maximum of 64 GB. Samsung Galaxy Note 3 counts with a much better battery life than iPhone 5s, because it has a 104% more battery capacity. The Samsung Galaxy Note 3 takes a bit better photographs and videos than Apple iPhone 5s, because although it has a smaller back camera sensor taking less light and washed colors, and they both have a F2.2 camera aperture, the Samsung Galaxy Note 3 also counts with a much better 3840x2160 video resolution and a lot more mega-pixels camera. 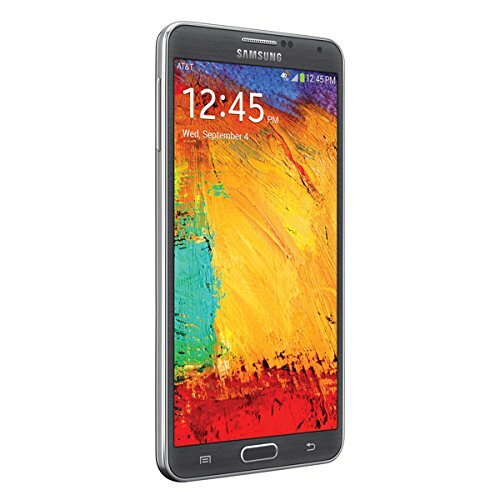 Galaxy Note 3 not only is the best phones in our current comparisson, but it's also a bit cheaper. Despite our efforts to provide accurate information in our reviews and specs, there may be errors or missing information in this website, please check the specifications the brand or seller provide with the product before you buy it. We are not responsible for any inconvinience resulting on the use of this website's information.